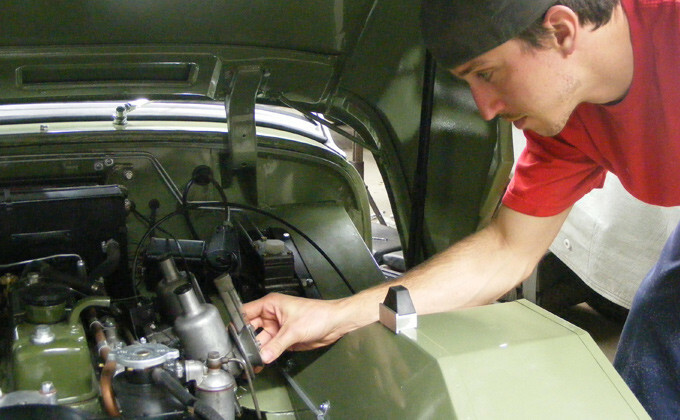 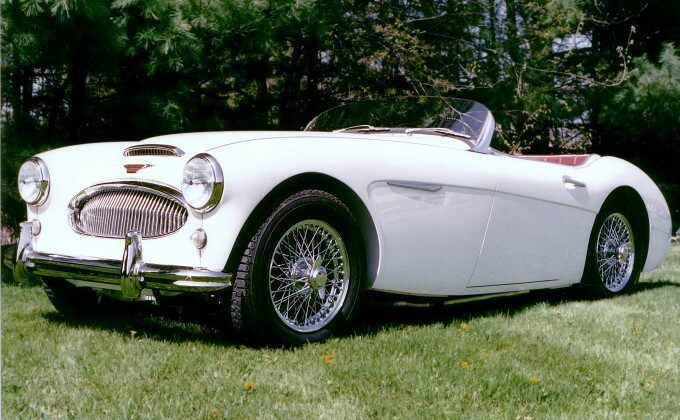 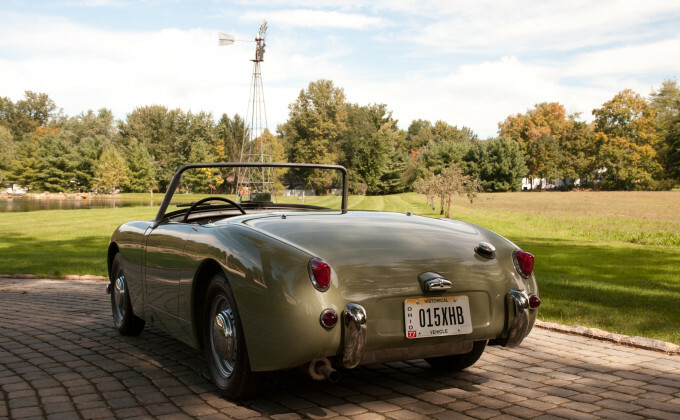 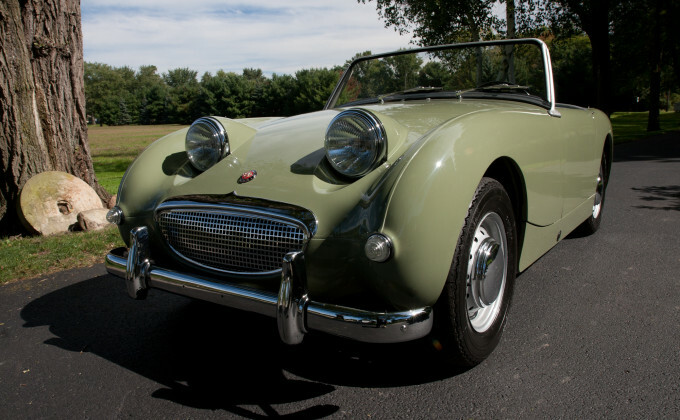 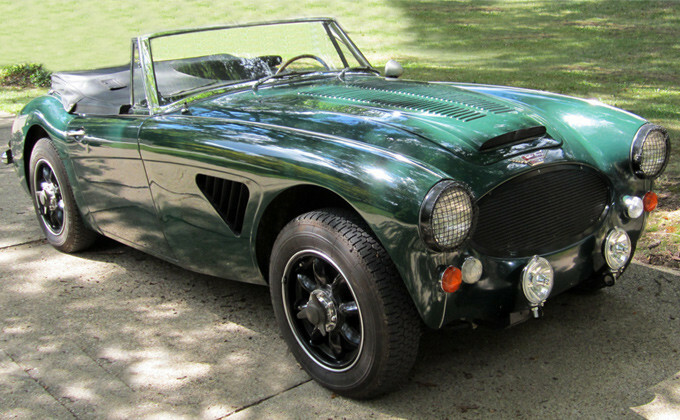 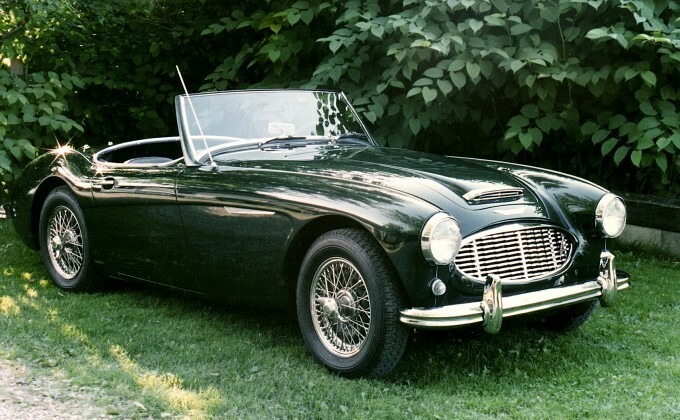 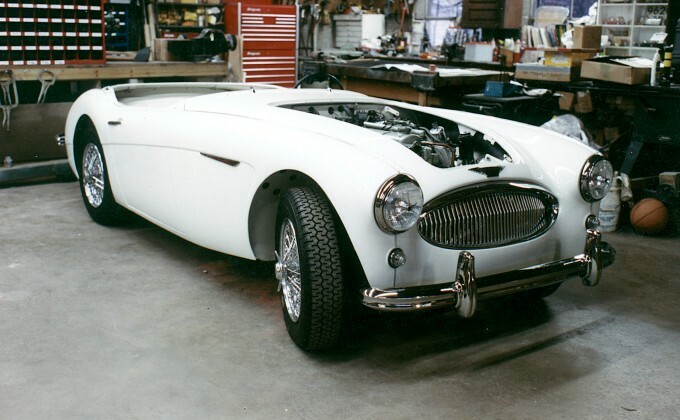 You’ll find an Austin Healey 3000 parked at Foreign Car Specialties more days than not. 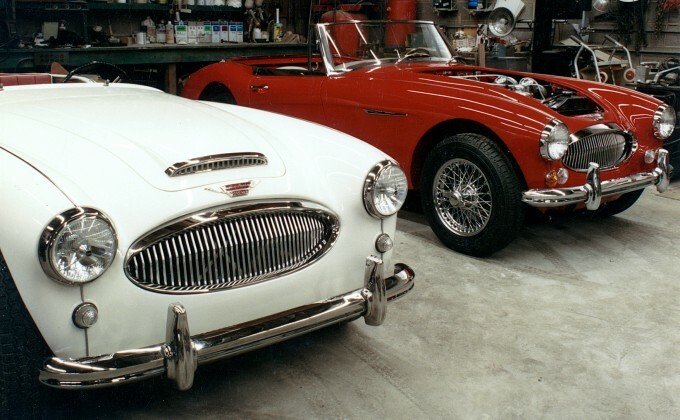 Owner Jeff Lock fell in love with no non-sense design of these sturdy and fast powerful sports cars more than 40 years ago, and his passion for the brand still drives him. 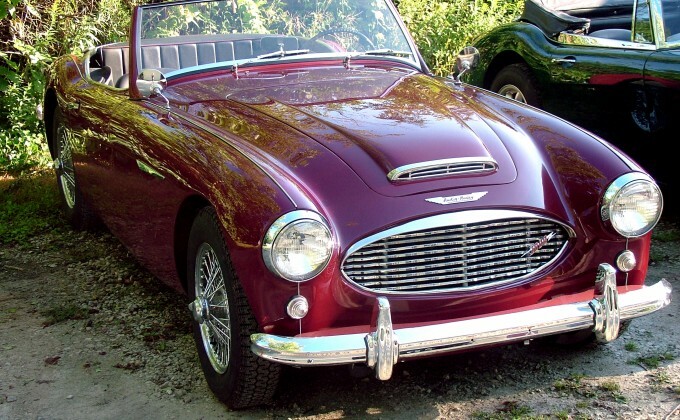 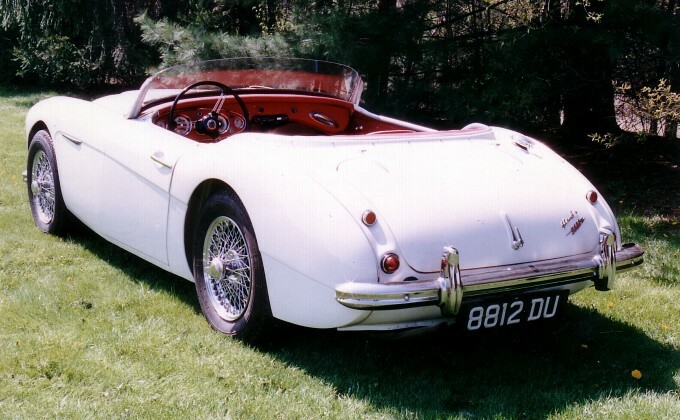 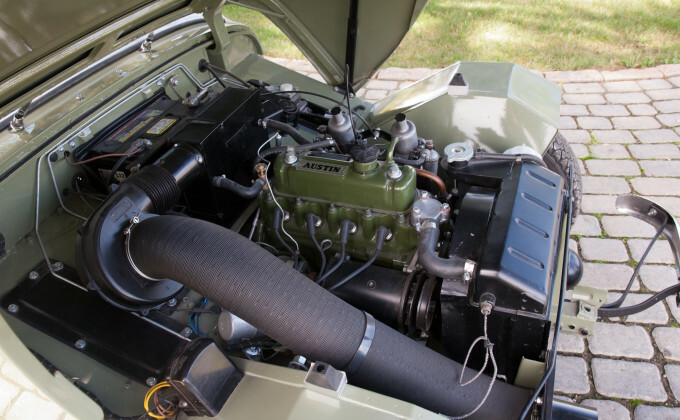 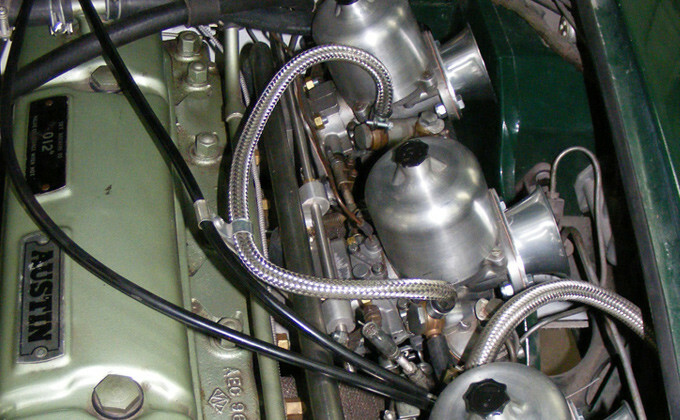 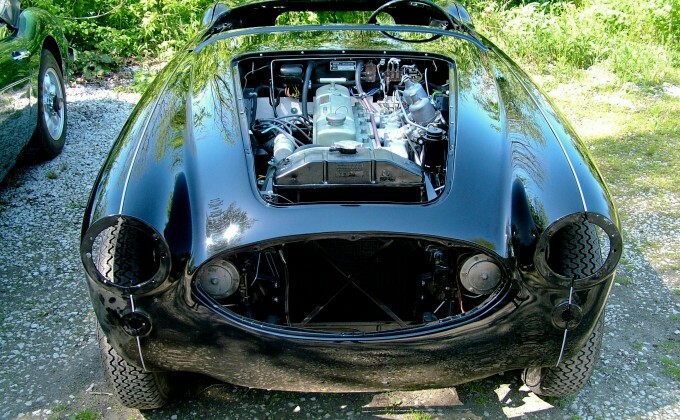 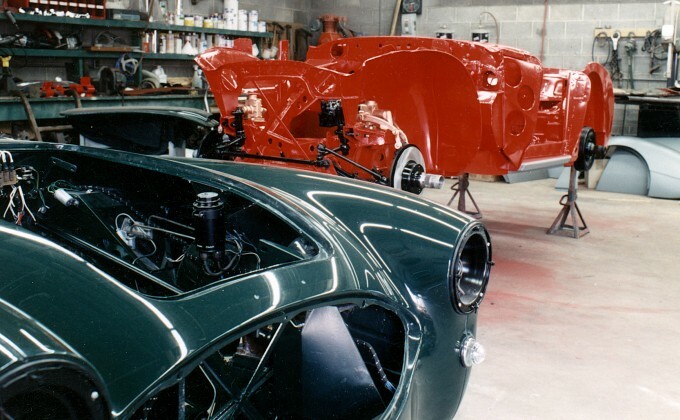 Mouse over the right of the photo and click the red bar to browse through our Austin Healey Restoration gallery.